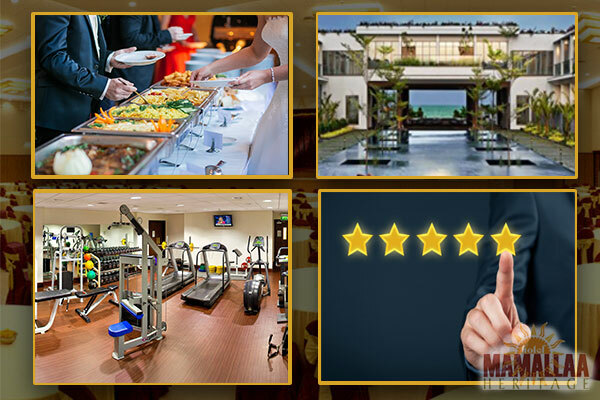 Choosing the ideal venue for a corporate event is never easy. Even if you narrow things down to the most popular banquet halls in ECR, you’ll still find yourself with plenty of options to choose from. 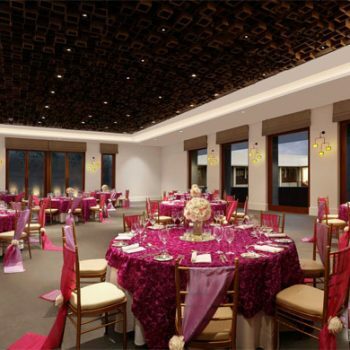 The question being – which is the ideal banquet hall for your corporate event? 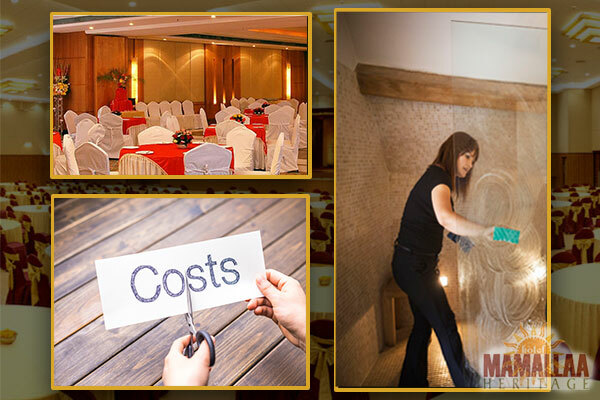 As every corporate event is unique, so too are the requirements of the respective business. Rather than following the pack, therefore, it’s important to consider what’s required and what’s preferable for your event specifically. 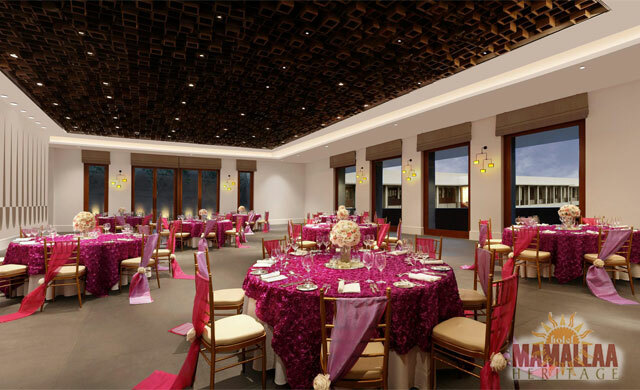 The good news is that the more precise you are with the details, the easier it becomes to select and secure the ideal banquet hall. First up, research suggests that the most common excuse among attendees for failing to attend corporate functions is poor accessibility. Unless guests can access your chosen banquet hall with ease, there’s a strong chance they simply won’t turn up. If possible, ensure you select a central location with the strongest possible public transport links. In addition, consider the special requirements of any attendees who may have mobility issues. If you have even the slightest concern regarding accessibility, you may want to look elsewhere. If some or all of your delegates will require overnight accommodation, you’ll need to ensure it is provided and is conveniently accessible. 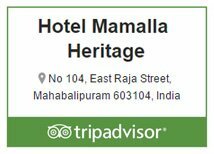 Not a problem if you book your corporate event at the Hotel Mamallaa Heritage, but more of a challenge if you select a basic meeting room in the middle of nowhere. It’s unfair to expect your guests to once again make long and complicated journeys back to their lodgings at the end of the function. If nothing else, ensure that taxis or free shuttle service is made available for the convenience of your guests. Booking as far in advance as possible should be considered mandatory, in order to avoid issues with availability. It’s worth remembering that prime banquet halls in desirable locations may be reserved more than one year ahead of time. It’s not to say that last-minute bookings are impossible, but quality slots are more difficult to come by as the date draws nearer. Ensure you book as far in advance as realistically possible, though be sure to ask the provider’s policy regarding cancellations or modifications at a later date. Not every facility is ideally suited to every type of event. It’s therefore up to you to ensure that the image and general suitability of the venue you choose are a good match for your business. Venues vary from the most formal and sophisticated banquet halls to the most relaxing and enjoyable social spaces imaginable. You may also have the option of organizing an indoor or outdoor event, in accordance with your requirements and the time of year. All cost considerations should center on value for money, as opposed to the lowest possible prices. It’s one thing to book a banquet hall for next to nothing, but not at the expense of an effective event that meets its objectives. Always consider what you’re actually getting for your money, but don’t be afraid to negotiate. Particularly if looking to arrange regular meetings at the same venue, it’s only fair that the provider offers some kind of special deal or discount. 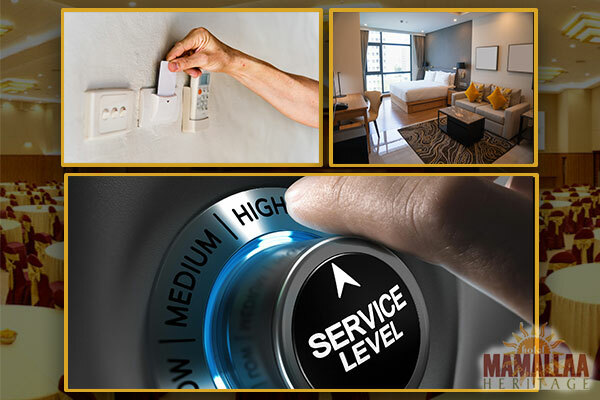 The extent to which your delegates will be provided with wall-to-wall a service is entirely up to you. Set out a buffet, organize a formal dinner or whatever suits the event. In all instances, you’ll need to think carefully about the staff and support required to ensure the event goes off without a hitch. Some venues provide all the staff you’ll need, while others invite clients to bring their own third-party staff and catering teams along for the ride. Speaking of which, if you do decide to go with the venue’s in-house catering offer, you need to ensure that it is of a sufficient quality standard. Not to mention, caters to delegates who may have allergies, intolerances or specific dietary preferences of any kind. Once again, it’s important to address such issues as early as possible, submitting requests and asking questions long in advance of the event. Take nothing for granted when it comes to equipment, instead of asking as many questions as necessary. Just because the venue has a contingency of audio-visual equipment doesn’t mean it will be up to the standard you require. Request specific assurances regarding the quality and capabilities of the equipment available. In addition, consider the wider facilities at the venue you’re considering, which incorporates everything from cloakrooms to bathrooms to parking and so on. If the facility is accessible for you personally, it’s in your best interests to check it out in-person before finalizing your booking. The reason being that what appears to be a polished and professional corporate venue on-paper may not live up to expectations in the flesh. Take the time to organize a tour of the facility, during which you should have the opportunity to ask as many questions as necessary. Last but not least, spend at least a little time online searching for reviews and recommendations from past customers. You could also ask the venue to provide its own references, or case studies detailing similar events organized before. Establish what kind of feedback the venue has accrued over the years and consider the consensus. If customer reviews paint a positive picture of the venue, you’re probably in safe hands.